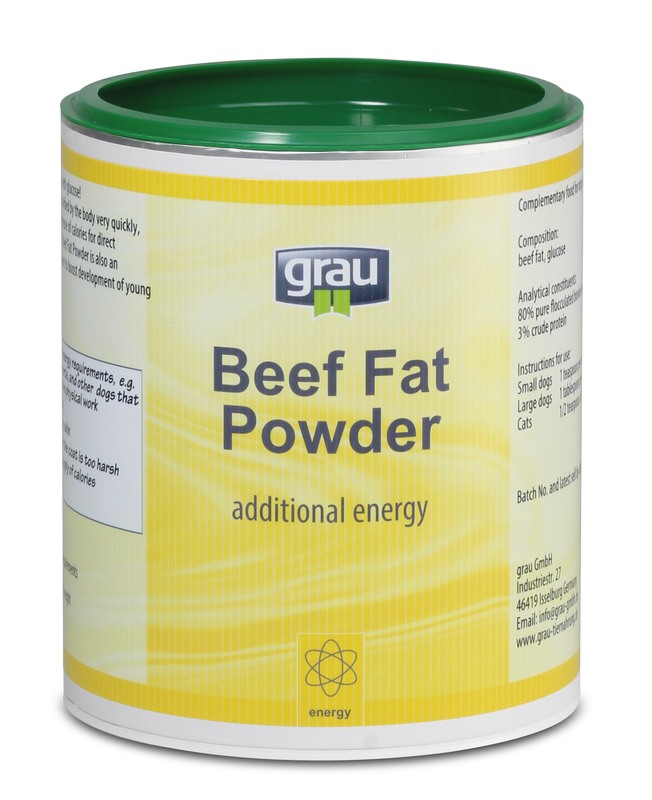 Beef Fat Powder is quickly absorbed by the body. 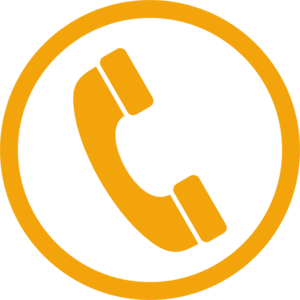 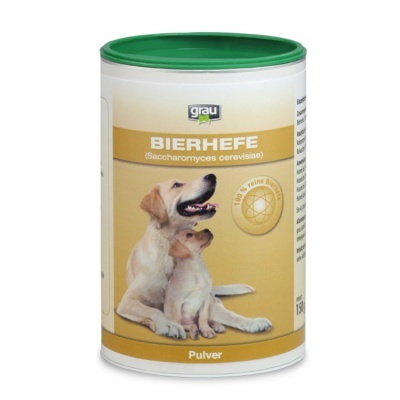 This creates an immediate release of calories for direct energy requirements. 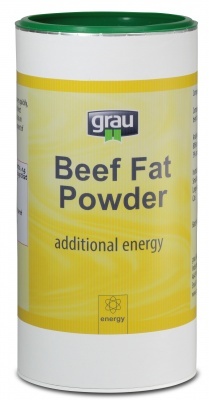 Beef Fat Powder is quickly absorbed by the body. 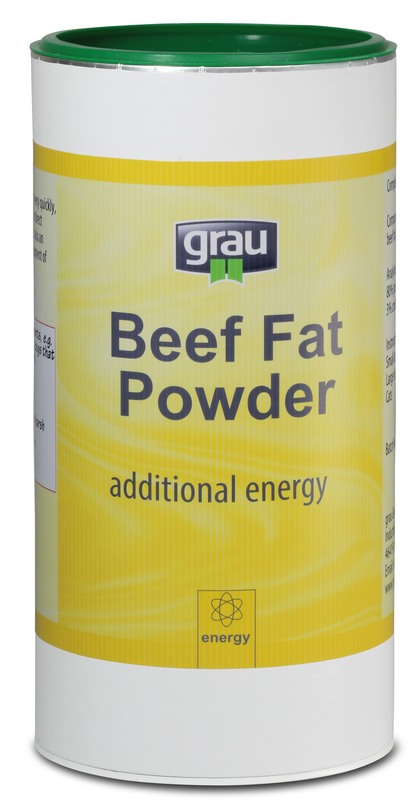 This creates an immediate release of calories for direct energy requirements. 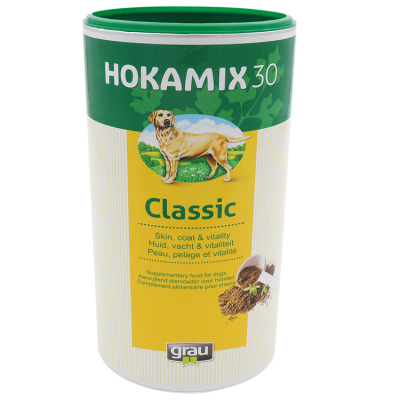 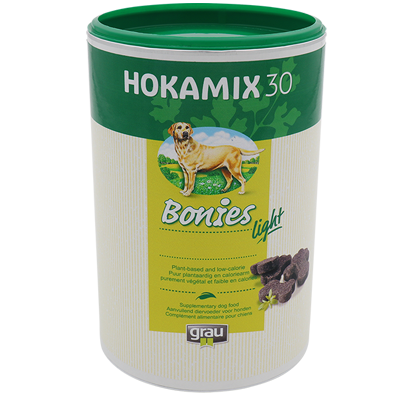 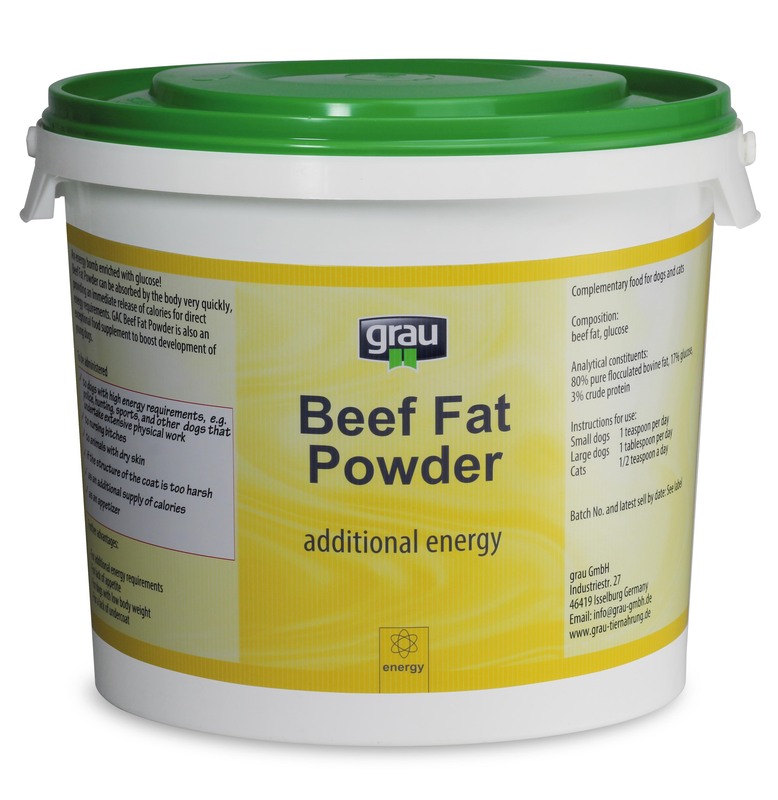 Beef Fat Powder is also an excellent "little extra" to add to food, increasing the development of the animal's body.